There was a time in our not too distant history – the height of which took place in the fifties and sixties – that the world went nuclear-crazy. We imagined a life that ran on nuclear-powered devices – from kitchen appliances to flying vehicles. After two World Wars that exhausted almost all types of resources, the idea of a cheap, almost inexhaustible supply of energy was incredibly appealing. But it’s 2017 and I live in Malaysia, where we export crude oil and citizens still enjoy one of the cheapest prices at the petrol pump. As we greeted the New Year with a 15% increase in the price at the pump, though, I thought there has to be a better way to power my car than this. I’ve long thought that solar-powered vehicles (or anything, for that matter) should be our main mode of transportation, but of course that is narrow-minded of me. Not every part of the world gets 12 hours of sunlight a day. Electric and hybrid cars are touted as the green vehicles of the future, but even those rely on energy sources that may not be the cleanest (hydroelectricity, coal). 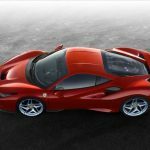 Hydrogen cars show promise but the manufacturing of hydrogen requires a lot of energy or releases too much greenhouse gases. Next. And then there’s nuclear energy. While engineers and designers were making nuclear submarines and ships (and bombs) all those decades ago, car designers were also dreaming up their own atomic cars. Theoretically, these cars could keep running on very little “fuel”, and parts would start breaking down before the “fuel” even ran out. 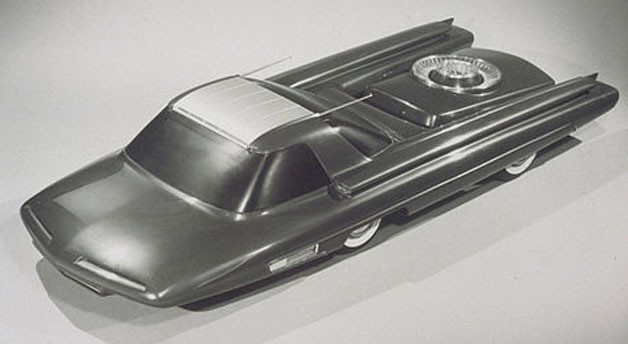 In the fifties, Ford was caught up in the atomic fever and conceptualised a car called the Ford Nucleon, that could go 5,000 miles on a single “charge” of the miniature in-car nuclear reactor. The company’s fantasy never went past a 3/8th scale model, because the honour was reserved for future designers when they could shrink the nuclear reactor enough and invent some form of radioactive shield light enough to fit into the rear. 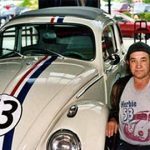 Fast forward to today, a company called Laser Power Systems claims to have found the answer to atomic cars in the naturally occurring radioative element thorium. Researchers have been looking into thorium as a safer alternative to uranium in nuclear power plants. 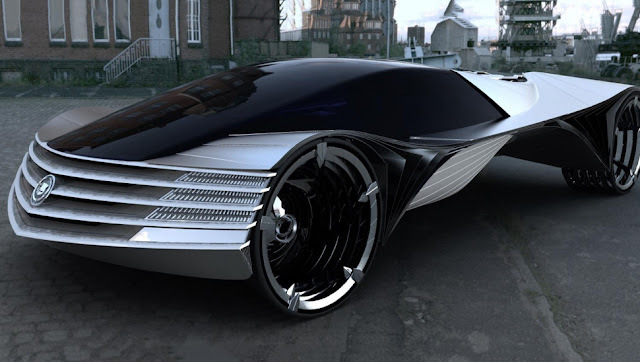 According to Laser Power Systems, its concept car (pictured below) uses an “accelerator-driven thorium-based laser”. In English, it simply means that the thorium is used to create a laser beam to convert water into steam, which turns a turbine to produce energy. A single gram of thorium apparently can power a car for 300,000 miles, and that’s certainly needing very little to go very far. My next question then is how much thorium is in the world and how much does a gram cost? A quick Google search later, Wikipedia gave me the answer: it’s about as common as lead. Now, we only need to find out how to avoid a nuclear catastrophe when two nuclear cars collide, and I’ll never have to drive to the pump ever again.